Meeting Point: We meet at Gadebridge Park, off the Leighton Buzzard Road. Kieran is energetic and has the ultimate ‘can do’ attitude. Currently studying his BSC Nutrition (Hons) his knowledge on diet and nutrition is second to none. He has an arsenal of training techniques which he drawers on from his 7 years of Thai Boxing, transferring this to sessions with his high intensity boxing drills. 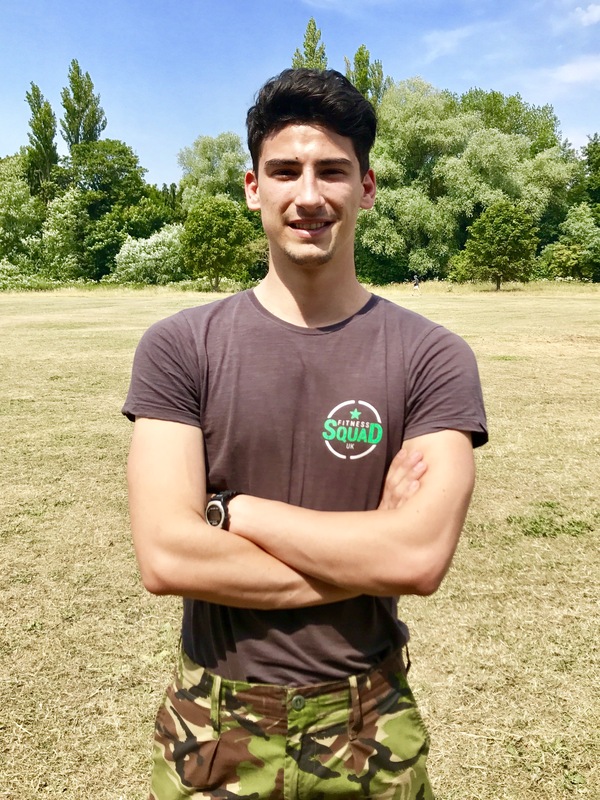 Don’t be fooled by his boyish charm, Kieran ‘loves to push the limits, as limits are there to be broken.’ Kieran runs the boot camp in Berkhamsted, Hemel Hempstead, London Colney and St Albans. Aaron has a history of sport and fitness, playing football at a professional level with Aston Villa and Northampton. He also trains 5-6 times a week using resistance training and Crossfit to keep in shape. 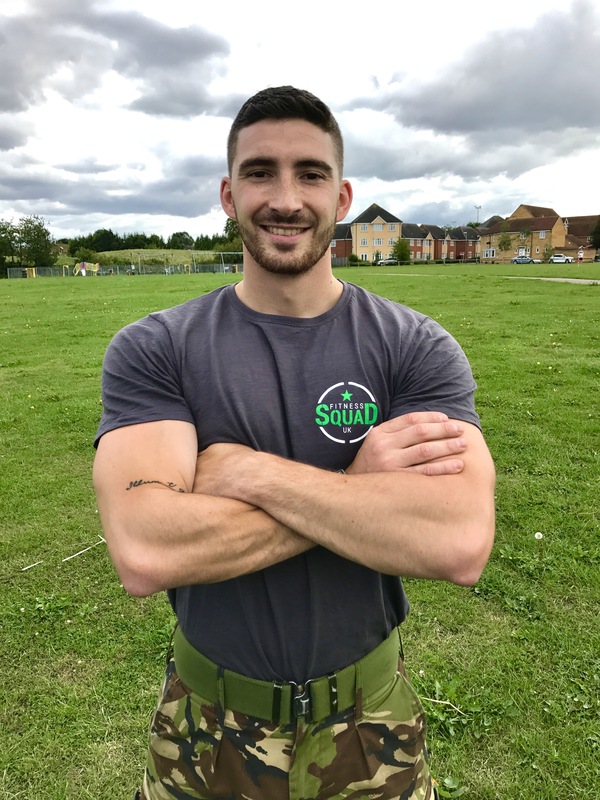 Aaron has previous experience of running boot camp sessions for three years. His attitude has always been to ‘Strive for perfection in all that you do’ and this reflects in his can do attitude in his training. Ask him about his tattoo 😉 Aaron will be running the sessions in Berkhamsted, Hemel Hempstead, London Colney and St Albans.